In HUMJOLI, Mehmood played the triple role imitating the Kapoor clan by portraying Prithiviraj Kapoor, Raj Kapoor and Randhir Kapoor. 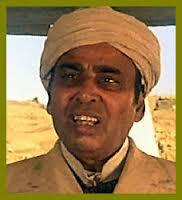 He essayed the characters of Pehle Ram (Palmist) / Dooja Ram / Teeja Ram in Dev Anand starrer Johny Mera Naam. 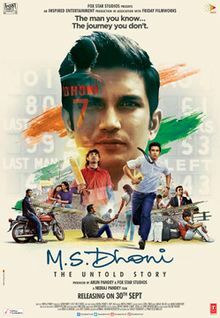 His performance was so much appreciated that he went on to win Filmfare Best Comedian Award. 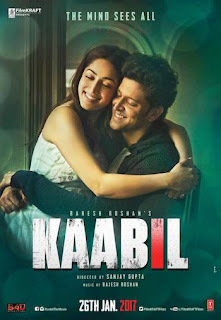 Dilip Kumar was acclaimed for his triple-role in the film and also received a Filmfare nomination for Best Actor. 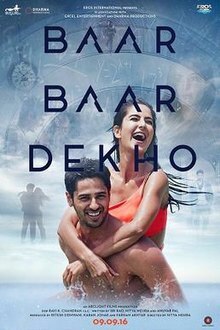 This film was also directed by Asrani. 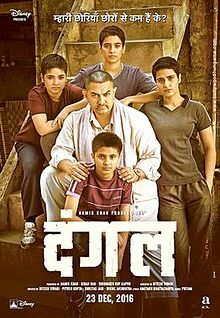 In the movie, Amitabh Bachchan essayed the role of Amit, a lawyer on the run and he also palyed the role of Amit's two sons who were twins. 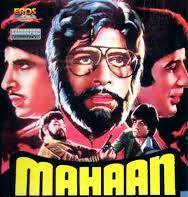 In this Mithun starrer Khader Khan plays role of Chaprasi Rajaram/Principal Amarnath/Prof. 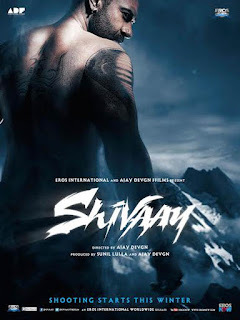 Raghav. 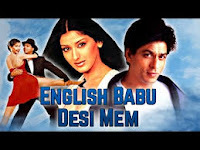 This film features Shahrukh Khan in a triple role as Gopal Mayur and his sons Hari and Vikram. 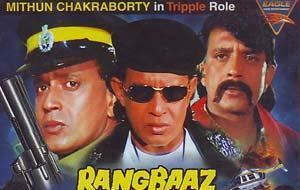 Rangbaaz is unofficial remake of Tridev where Mithun plays all 3 roles of Sunny Deol, Jackie Shroff & Naseeruddin Shah. 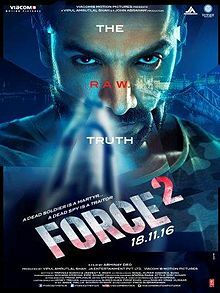 Our desi He-man plays triple role in this box-office dud which also stars Vikas Bhalla & Monica Bedi. 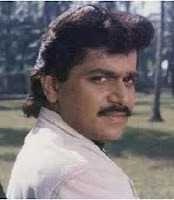 Johny Lever also don't stayed behind in donning triple role. He does it in Govinda starrer Achanak. Originally, Paresh Rawal was only approached by director Dibakar Banerjee to play the role of Gogi. He was then convinced by the director to also take on the role of Dr. Handa, and finally the role of Lucky's father. 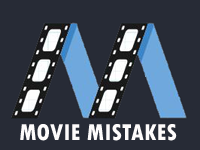 This Sajid Khan debacle had Saif Ali Khan, Ram Kapoor and Riteish Deshmukh in triple roles. 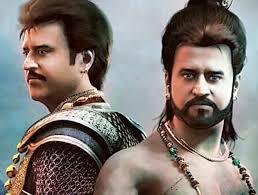 India's first photorealistic motion capture film, Kochadaiiyaan had Rajikanth in triple role again after John Jani Janardhan. 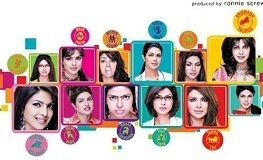 Priyanka Chopra plays 12 characters, depicting the signs of the zodiac; each character has traits related to her astrological sign.The movie is based on the Gujarati novel "Kimball Ravenswood" by Madhu Rye. 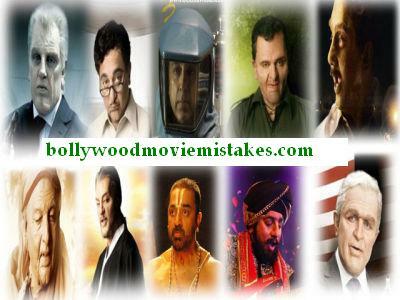 Kamal Haasan, who also wrote the screenplay and story of the film, plays ten distinct roles. 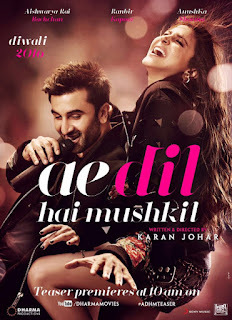 Asin appears in two roles and Mallika Sherawat plays a subsidiary role. 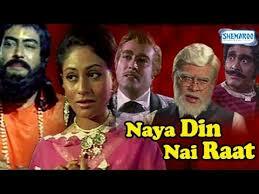 The film is famous as Sanjeev Kumar reprised the nine-role epic performance by Sivaji Ganesan in Navarathri (1964). 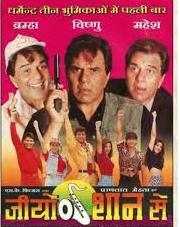 Govinda enacted 6 roles in the movie. He plays his grandparents,uncle, mother & sister in the movie. 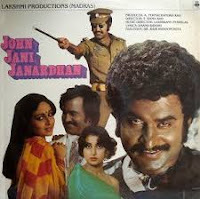 Kishore Kumar as Theatre Owner / Police Commissioner / Director / Constable in the movie. 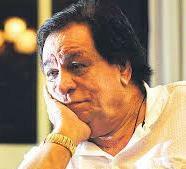 Kader Khan plays 5 roles in this film, which is a copy of the Hollywood classic, Roman Holiday. In this M.F. Hussain directed movie Madhuri Dixir essayed five character named Gaja Gamini/Sangita/Shakuntala/Monika/Mona Lisa. Laxmikand plays roles of Ajit / Akbar / Anthony / Amar in the movie.